Here are 10 ways to make your foundation stay on the entire day without touch up. 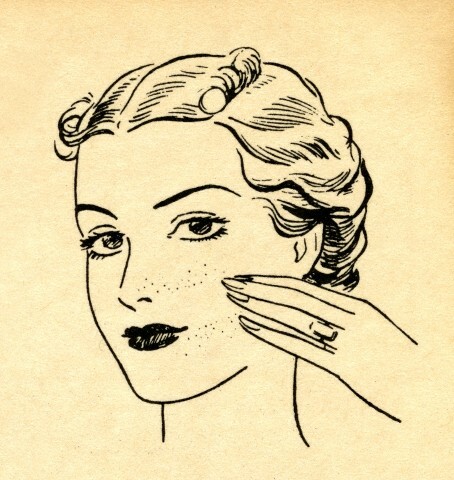 Use these tips for a flawless complexion all day. Whether you purchase cheap drug store or expensive luxury foundation, there are ways to prolong the wear of your foundation. Some low-end foundations actually stay on better than high-end foundations if used the right way or paired with other products. Different foundation formulas tailor to different skin types. 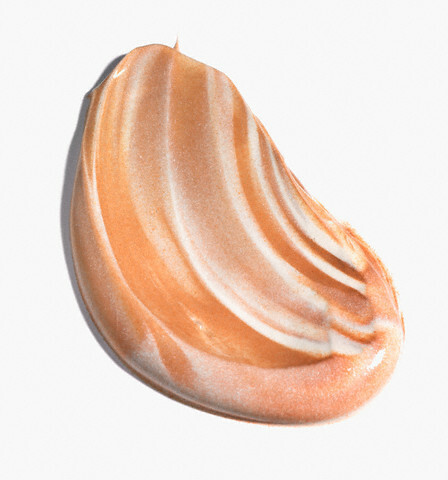 If you have dry skin, use a cream or liquid foundation. For oilier skin, choose oil free liquid formulas, powder, or mineral foundation. For a list of foundation reviews, watch my Flawless Foundation Routine and Massive Foundation Review/Collection video. Applying foundation with a brush can help you achieve flawless coverage without using too much product. The brush helps to deliver the foundation seamlessly into your skin. A kabuki brush helps to buff mineral foundation on and a flat top brush helps to evenly distribute liquid foundation. When using liquid or cream foundation, always finish off with a finishing/translucent powder which helps to seal the product just like how a top coat seals the nail polish color. For mineral foundation users, the equivalent of a finishing powder would be a mineral veil. Makeup fix sprays are growing popular for a good reason. These water based sprays not only make your makeup last longer but give you that dewy, fresh, au natural skin. A cheaper alternative would be to load up a spray bottle with water. Generally oil free makeup stay on longer. Look for foundations that say long-lasting or even waterproof. Many makeup lines such as Rimmel or Revlon make extremely affordable foundations that last between 8-25 hours! Please read my post on Top 10 Best Long Lasting Foundations . Mineral foundations tend to stay on the skin for longer period of time, especially for oily skinned individuals. They are weightless and most have oil absorbing properties. To see which mineral foundation best suits you, visit Mineral Foundation Hype. Keeping your skin matte and shine free can reduce the amount oil on your face, which can then minimize the chance of the foundation sliding off your skin. Using a matte, oil control moisturizer and blotting paper throughout the day to keep the excess oil at bay. Wow thanks for these tips. It will really help other girls out there. Love your post. This overall content is fantastic. Great work! Gorgeous! Will have to try out some of these products and tips. You are very welcome and thank you for your kind words!.makeup ideas. The right kind of moisturizer is important to especially if you're an oily or oily-combination person like me. Primer and how you apply and set are imo more important that the type of foundation. The right kind of primer and how you set can make almost any foundation work or doable with oily/oily-combination though I do still lean to foundations that are matte/semi-matte/satin/natural finish (oil-free or oil-absorbing formulas are a plus). I hate straight up powder foundation (like compact powder foundation) .... I do like mineral powder or liquid-powder (like liquid to powder) foundations though. online store but I don't have much knowledge to apply it properly. After reading your information I am ensured that I can apply foundation like a professional artist. Thanks for sharing this useful information.